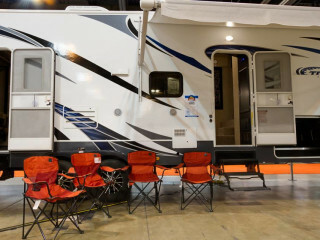 Join the Austin RV Expo for another fantastic event that will provide you with unbeatable deals on the best RV's in Texas. If you're new this year, get ready to hit the road and see what "RVing" is all about! $4-$8; Admission is free for children under 7.